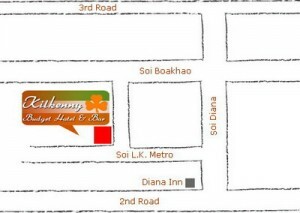 Kilkenny Guesthouse is situated at the famous Soi LK Metro in the central of this great town. 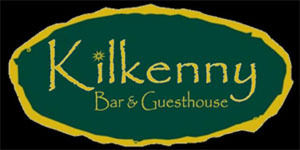 Come and enjoy the atmosphere in Kilkenny bar and guesthouse. 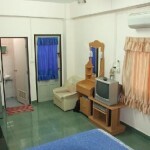 Great standards rooms in the middle of the action in Pattaya. 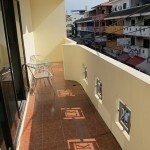 Prices from 600 Baht a day per room of Kilkenny. 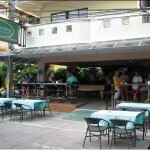 This nice place will make sure you have a great time whether you come alone or with friends in fun city. 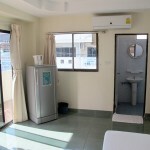 Don’t miss out on having a luxury room in the heart of Soi LK Metro. 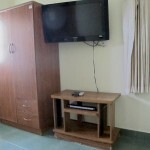 Fill out the contact form below and we will get back with you ASAP.